Starting a dental routine when young will get your kitten used to the sensation of having their teeth brushed making your life a whole lot easier. Practice lifting up their lip while they are sitting still and have a good look at their teeth and gums. Do this over time to get them used to the feeling. This is highly recommended as it will also make your vet’s life a lot easier when they look at their teeth. Reward them for letting you check their teeth. Squeeze a pea sized amount of LOGIC® Oral Hygiene Gel onto the free finger brush and get them to lick it off. Do this a few times until they are used to the taste. Once they are used to step 2, squeeze a pea sized amount onto the finger brush and softly begin brushing their teeth. Begin with the front teeth as they are easiest to reach and once they are more comfortable reach further to get to the back teeth. The gold standard care for your kittens teeth is to brush them every day. This is easy once it is part of your normal routine and your kitten/cat may come to look forward to this time! Do try brushing their teeth at least 3 times a week, to ensure the brushing is effective. If you really struggle to get a finger brush or a toothbrush in your kitten/cats mouth, LOGIC® Oral Hygiene Gel can be used without brushing. 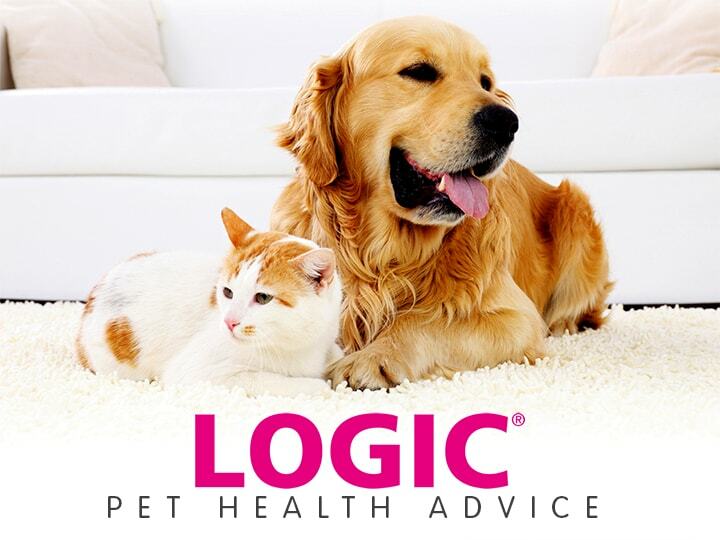 It can be applied directly into their mouth or onto a paw/toy for them to lick LOGIC® Oral Hygiene Gel is ideal for kittens as it can be used from 3 months of age. It comes with a free soft finger brush which is great for little teeth and mouths. It is a tasty formulation so you should have no trouble getting them to lick it off the brush.